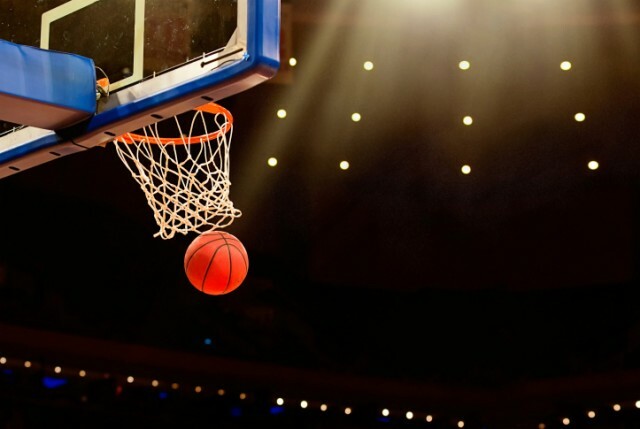 March Madness isn’t called madness without a reason: The single-elimination NCAA Division I basketball tournament is usually rife with last-second shots, overtimes, and surprise upsets. The first week of this year’s tournament was no exception. Read on to find out about the tournament’s top upsets thus far. When 14th-seeded Mercer beat third-seeded Duke in the first round of the tournament, 78-71, you could practically hear thousands of people around the world ripping up their brackets. Though Mercer was a clear underdog going into the game, the Georgia establishment showed Duke that age and experience do matter: The team had five senior starters compared to Duke’s one senior, three sophomores, and one notable freshman — top NBA draft prospect Jabari Parker — in the lineup. Still, Mercer’s first-round victory over the highly ranked Blue Devils sort of spoke to what Charles Barkley has routinely stated: That he wishes college basketball players would stay for at least two years. In the past, Duke has been criticized for being a “basketball factory” in which talented recruits stop before making their way to the NBA. Regardless of these criticisms, Duke coach Mike Krzyzewski responded with the quiet grace and class that has made him one of the most celebrated coaches of the game. Mercer later lost to Tennessee, 83-63, in the round of 32, but the team’s Cinderella run was fun while it lasted. After all, who could forget that amazing dancing? Like most participating in March Madness, even the president forecast that the University of Dayton would lose in the first round of the tournament. Still, the Flyers had other ideas: Starting with in-state rival (and sixth seed) Ohio State, the 11th-seeded team beat the Buckeyes by one (60-59) to advance to the next round. Dayton moved on to face No. 3 Syracuse and stunned the cold-shooting Orange to move on to the Sweet 16. Consider this: Dayton coach Archie Miller, now 35, was 5 years old the last time the Flyers reached the Sweet 16. With two wins over top-seeded teams, the Flyers are starting to make believers out of a few of their critics. Chief among them? The president of the United States, who tweeted a message to Devin Oliver, Dayton’s 6-foot-7 senior forward who was ESPN’s player of the game, with 10 rebounds and 7 points. If Mercer gets the nod for biggest upset, then Stephen F. Austin takes the cake for providing the best finish to a game. In case you missed it: No. 5 seed VCU was in control for most of the game, but when Jordan Burgess missed two free throws with approximately 10 seconds left, SFA saw a chance. Though it was a four-point deficit, the Lumberjacks rebounded a missed free throw and pushed it up the court to Desmond Haymon, who was left open on the perimeter.